The population of bottlenose dolphins in a conservation area in the north of Scotland has stabilised but remains vulnerable, according to experts. Around 200 dolphins call the coastal North Sea home, with more than half frequently using the Moray Firth, part of which is an EU-classified Special Area of Conservation (SAC), to help protect the marine mammals. 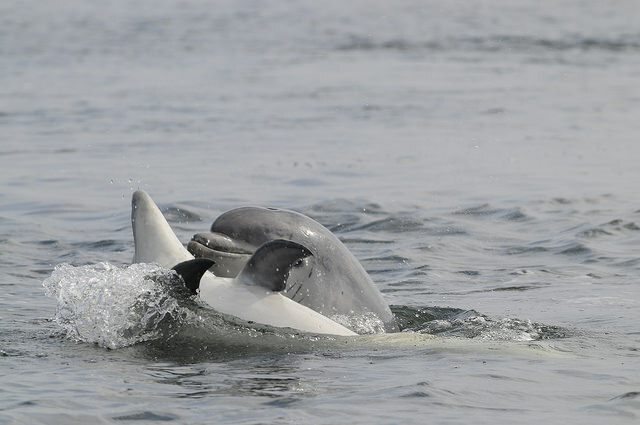 Scottish Natural Heritage (SNH) said the group was the most northern resident bottlenose dolphin population in the world. 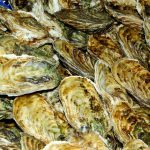 They are thought to generate around £4 million per year for the local economy through tourism. Research at the University of Aberdeen found there was some variability in the numbers of dolphins using the Moray Firth SAC each year, but it appeared generally stable over the long term. Monitoring suggested dolphins use the SAC outside the summer months more often than was previously thought and there had been an overall increase in dolphin numbers on the east coast. Despite these results, SNH said the population was still “considered to be vulnerable”. Morven Carruthers, SNH marine policy and advice officer, said: “This is great news for the dolphins and for Scotland in general. We have been monitoring dolphins in the Moray Firth SAC for many years and it’s been wonderful to see stability in their numbers. This article was originally published as Dolphin population in Scotland’s North Sea remains ‘vulnerable’ at The Scotsman on 27/03/18.